HomeStoriesPress releasesCan Country Music Help Cows Produce A Greater Milk Yield? 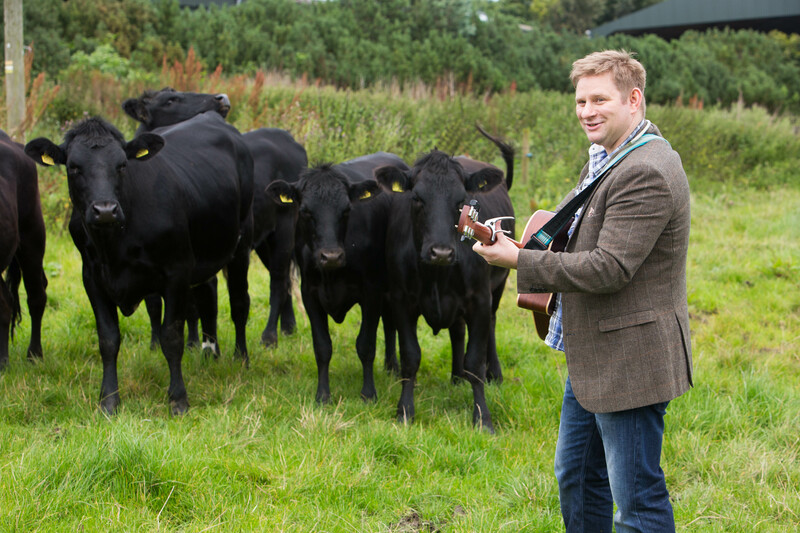 A Scottish family dairy, famed for its luxury ice cream, is hoping its herd of cows will respond favourably to the sound of banjos, harmonies and the music of the American south. 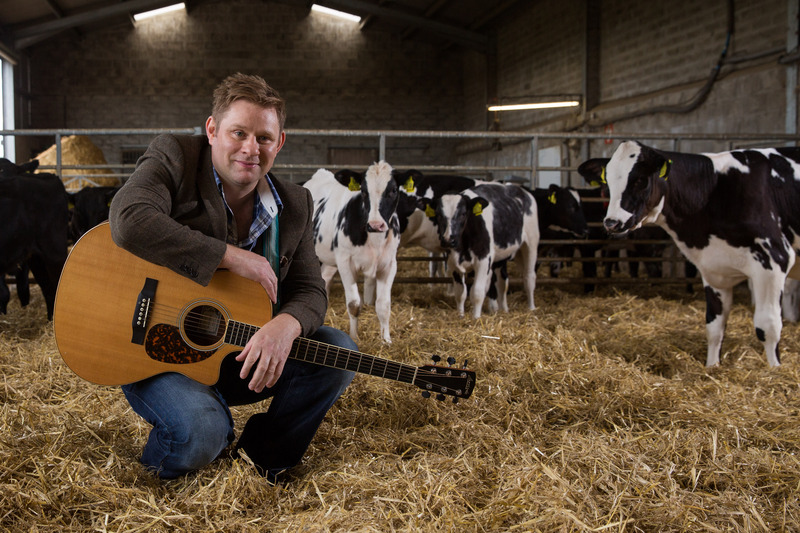 Mackie’s of Scotland is playing country music to its 350 strong milking herd, for an entire fortnight, to celebrate its partnership with Stonehaven’s inaugural ‘Doricana’ festival – an event that is set to host Scotland’s finest country music acts. The experiment started in August and came to a close over the weekend (10-11 September), with the milk yield measured to the nearest millimetre by the farm’s high-tech robot milking stations, which allow the cows to milk themselves at their own free will. She said: “A while back in 2001 reports emerged of classical music helping cows to produce increased quantities of milk, up to three per cent, but little has been done since to see if they respond positively – or even negatively – to other types of music. Doricana Fest is a one day, family friendly Americana music festival and will take place at the Stonehaven Town Hall on October 8, 2016 from 4pm – featuring six renowned Scottish acts including Edinburgh’s The Holy Ghosts and The Malpaso Gang from Aberdeen. Mackie’s of Scotland produces over 11 million litres of milk each year, used to make its famous ice cream and part of its ‘sky to scoop’ philosophy – which also sees the Aberdeenshire firm produce everything from renewable energy to its own packaging. Firmly established as one of the UK’s most popular take-home ice creams, Mackie’s diversified into making crisps in 2009, and chocolate bars in 2014. The firm opened a dedicated £600,000 chocolate factory in March this year. Want some coverage that is music to your ears? Find out more about our food and drink PR services and contact our award-winning agency today!